A great accessory for our tents. 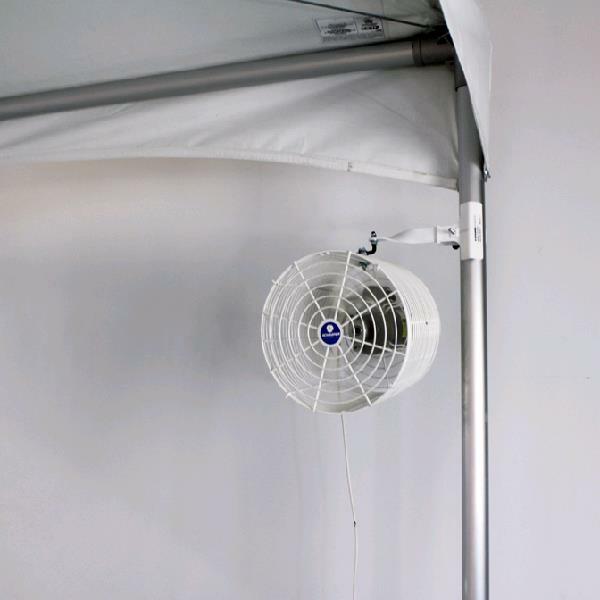 These fans can hang from the perimeter of the tent and provide some relief from these hot Florida days. * Please call us for any questions on our mosquito fan rentals in Tampa Bay, St. Petersburg, Largo FL, Clearwater.